This Fins Bois XO has aromatic complexity of exotic fruits and citrus. You may notice some vanilla as well. Pleasant and well-typed. 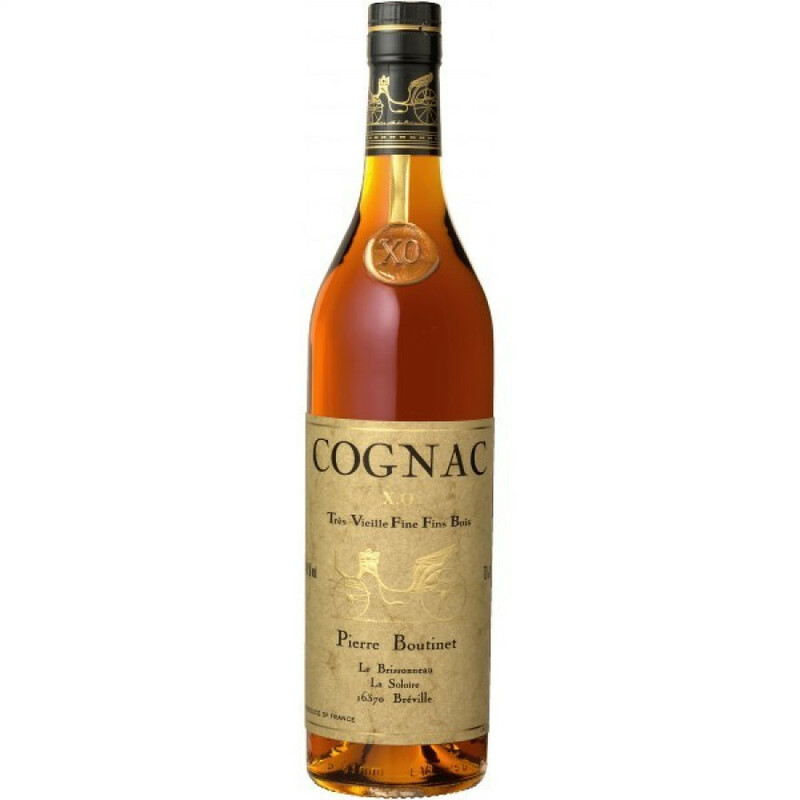 This cognac from Boutinet comes in a 700 ml decanter, at 40% ABV. The bottle's name by the producer: Bernard Boutinet Tres Vieille Fine Fins Bois XO. Quite long maturing gives the Boutinet XO a consistent color with amber and copper hints.